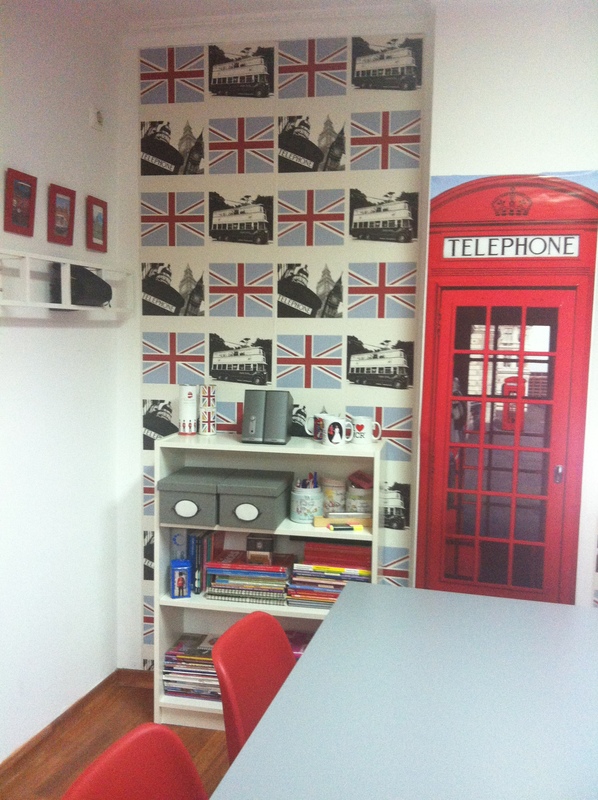 the british room « For those who love learning English! 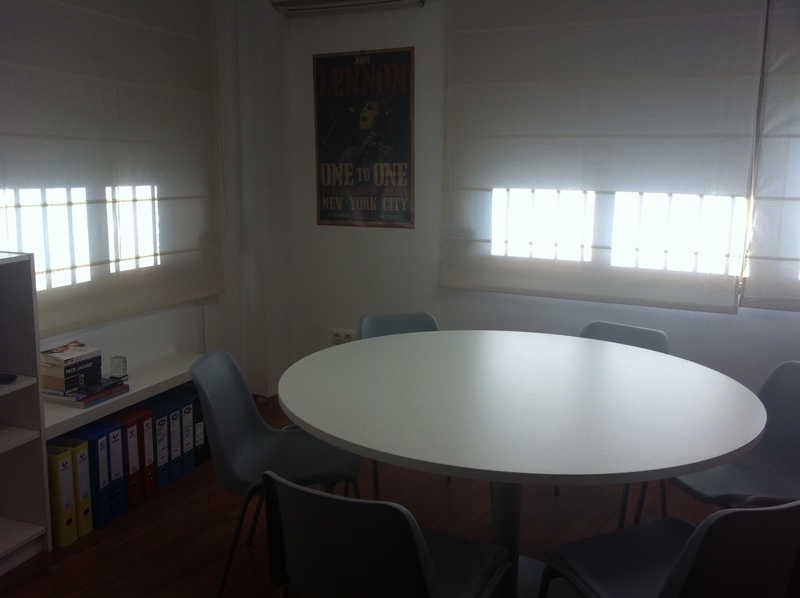 diciembre 1, 2012 5:00 pm / 1 comentario en Hello everyone! 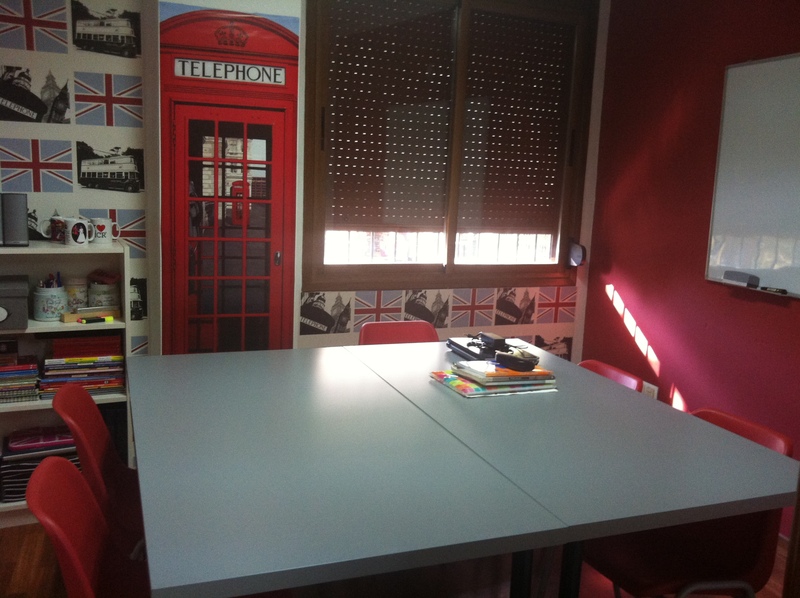 Conversational English with student Dr. González Carrera.